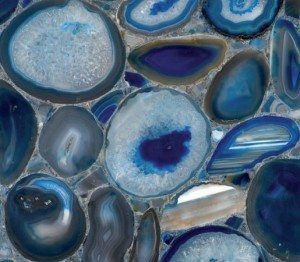 We are excited to showcase a new product in kitchen design, the Concetto by Caesarstone Blue Agate. This beautiful stone is perfect for adding lustre and elegance to your countertops. The stone’s unique and stylish circular pattern featuring circles of gray and white crystals gives your home a modern design. This is the epitome of luxury, as a masterpiece in the collection, Concetto is individually cut and set with semi-precious stones blending elements of art, nature and technology. It is created by fusing natural stones with distinctive hues like blue and green with individually cut semi-precious stones providing a sophisticated look with nature inspired components. 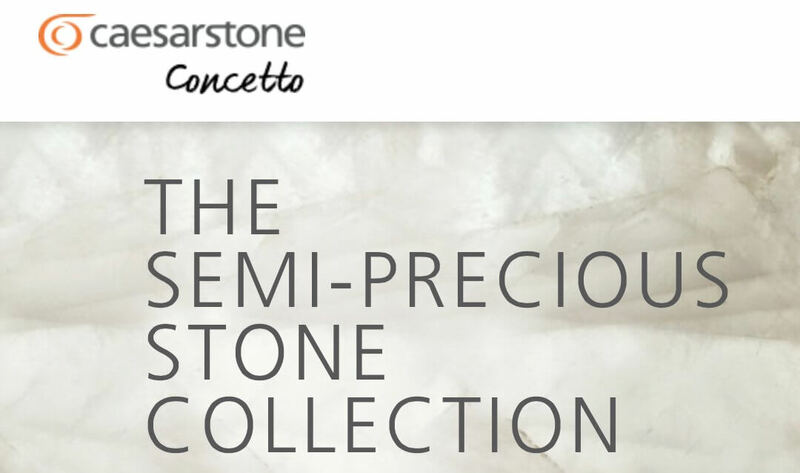 The attention to detail and creation gives every cut of Concetto Caesarstone an individual look. Not only beautiful it is also very versatile within home design being used as furniture, on vanities, kitchen and bathroom surfaces, countertops and floors. Another great feature is that although it looks luxurious it is unbelievably sturdy. This stone is highly resistant to heat, stain and scratches and offers high quality with low maintenance. Treat the stone as you would granite and marble surfaces, but enjoy vibrant colorings and style. If you’re interested in adding Concetta by Caesarstone into your home or kitchen design, please contact the experts at Domicile San Francisco.